When you little ones are sick, especially during the winter time, one of the best ways to help them feel relief is to have a Humidifier. I remember as a child my Mom had several that were an ugly beige box that gave off a hospital vibe. Even the few I have owned have just been that, a box looking thing. Well Crane USA has designed a line of Adorables Humidifiers and Adorables Air Purifiers that are just that, totally adorable. They come in all kinds of cute animals like Frogs, Cows, Pigs, Owls and even Hello Kitty and Sponge Bob! 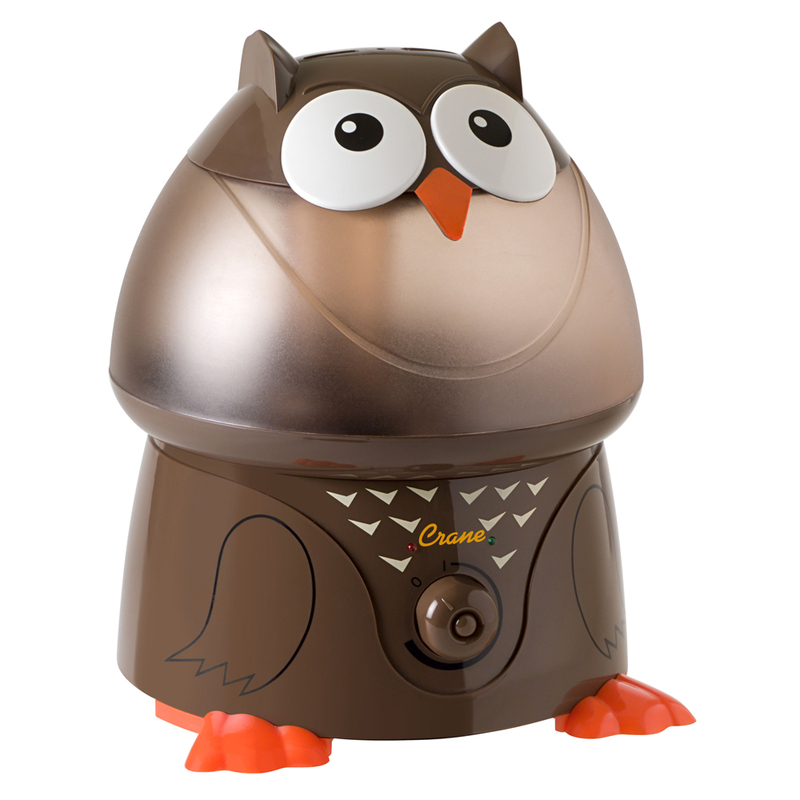 We have the Owl Adorable Humidifier and man is he cute! Not only does he look cute and not boxy at all, he really will help your child breath easier when he/she has a cold or the flu. I know with three children in the house this winter our Adorable Owl Humidifier will be running on full blast. And if I have to have a Humidifier "on display" in my house why not own one with a little style as well? Along with the Adorable Humidifiers, Crane carries Drop Humidifiers, Germ Defense Air Purifiers, Classic Humidifiers, Heaters, and Fans. You can also enter the Crane NAME THAT TOON contest. 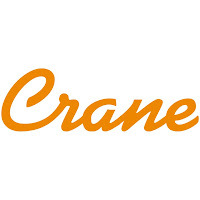 Crane is giving parents a chance for their kids to be a cartoon character. Winners will have an original animated likeness of themselves created to star in a cartoon with the Adorables they named and receive their own adorable humidifier. CONTEST STARTS MONDAY OCTOBER 24. Watch this cute short video about the contest. 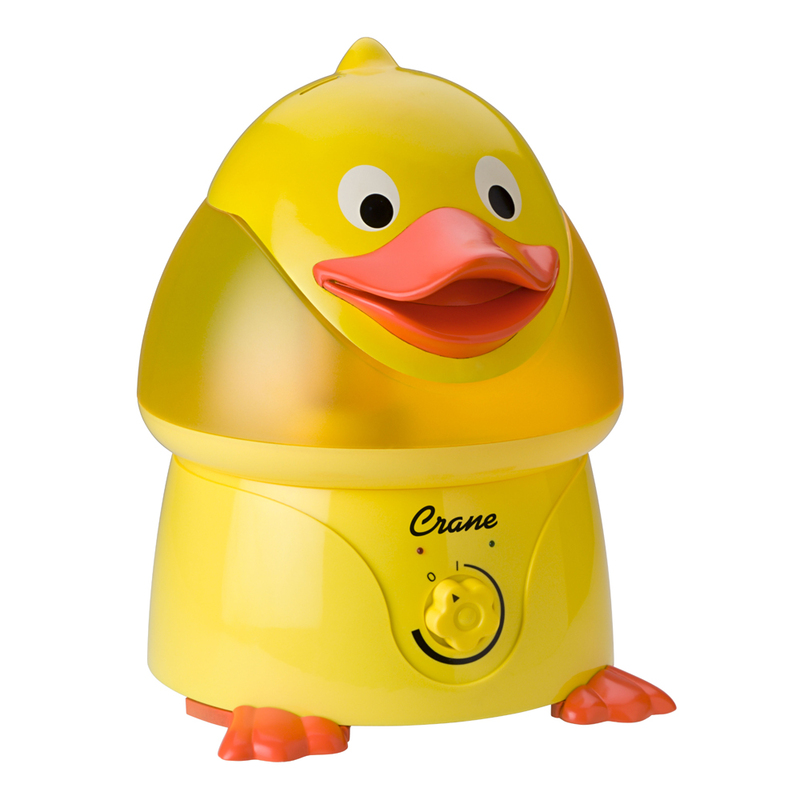 Which Crane Adorables Humidifier Animal would you like to have? *Limited to US residents; 18 years old and above. Giveaway starts October 23, 2011 and ends on November 1 , 2011 at midnight PST. Winner will be emailed and has 48 hours to respond before another winner is selected. I was not paid for this giveaway or post. The opinions on this item are 100% mine and may vary from others. The Sponsor is responsible for providing the prize. I really like the Hello Kitty one, though I also like the Dragon one. I follow Crane Humidifiers on twitter as @sablelexi. I follow FrugalFamTree on twitter as @sablelexi. I like the elephant (cute products)! I would like to have the Frog design. My kids would love it! I love the ELEPHANT Cool Mist Humidifier. melaniecalcut@gmail.com This little guy is so cute. 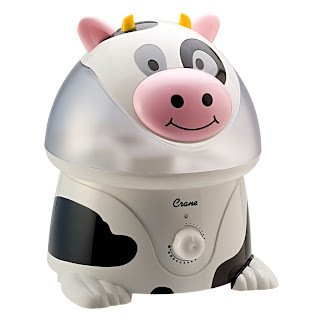 I like the cow humidifier! I'd love the elephant one. I would choose the wise ole owl! Either the cow or the pig. Would definitely love the Hello Kitty one! SO cute! The dragon one for us! Definitely!